Statistics Followed by 9 user(s). 20 rated song(s). 8 rated album(s) (average album rating is 4.53). 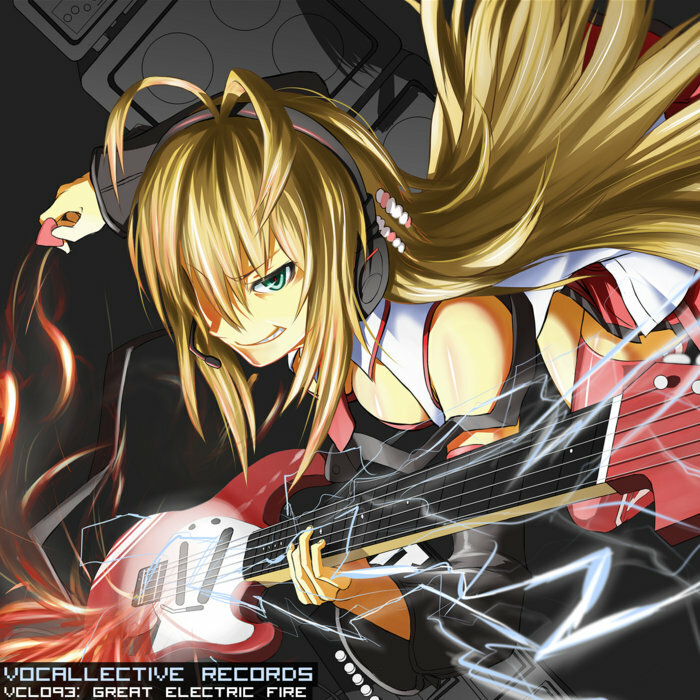 Mostly uses: V 結月ゆかり, V Prima, V 鏡音リン Append (Power).